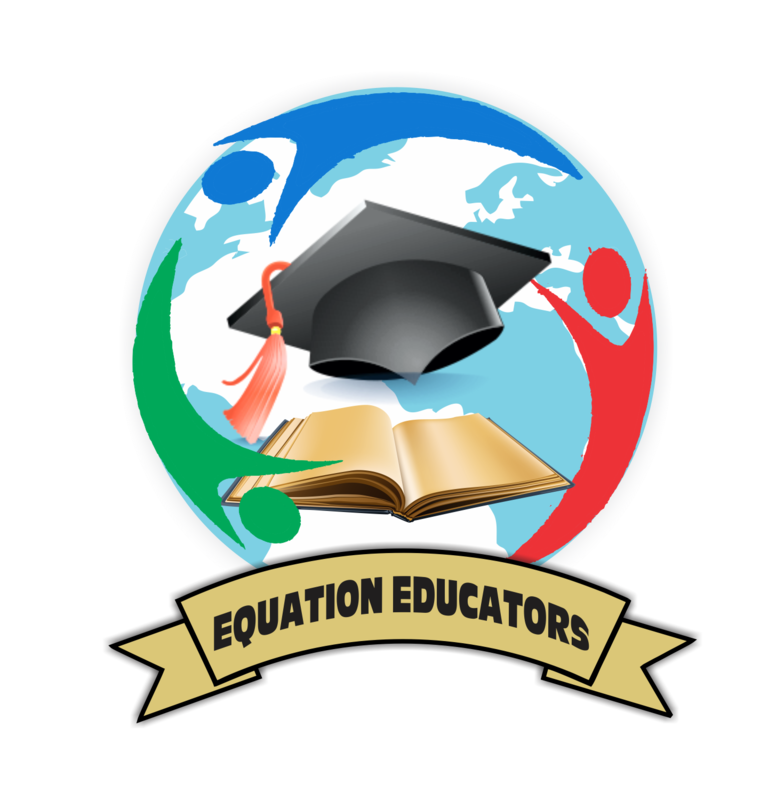 EQUATION EDUCATORS designs quality in-service training programmes for teachers tailored to meet the needs of each school. The objectives of our programmes result in embedded change in the practice and behaviour of participants. 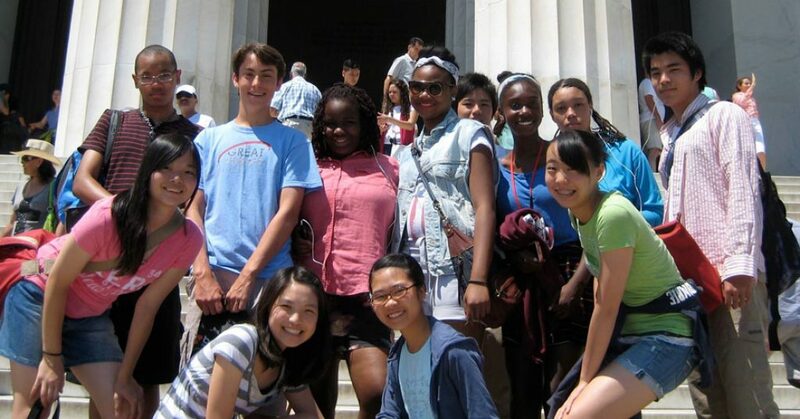 The Educate Africa Scholarship Fund, an initiative of Equation Educators, is designed to provide scholarships to academically gifted individuals from across the African Continent to pursue higher education anywhere in the world. 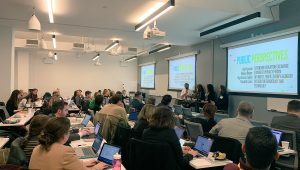 EQUATION EDUCATORS exchange program transforms classrooms into fertile ground for more than textbook learning; it exposes both teachers and students to new ideas, cultures, learning styles, teaching methodologies and thinking. We are an elite Co-education, Training, Consulting, Management and Development Company based in South Africa with operations across 17 African Nations. We currently boast of over 58 affiliate institutions globally. We partner with some of the most reputable Schools, Colleges, Universities, Non-profit organisations (NGO’s/NPO’s/PNC’s), corporates and Associations in Africa. 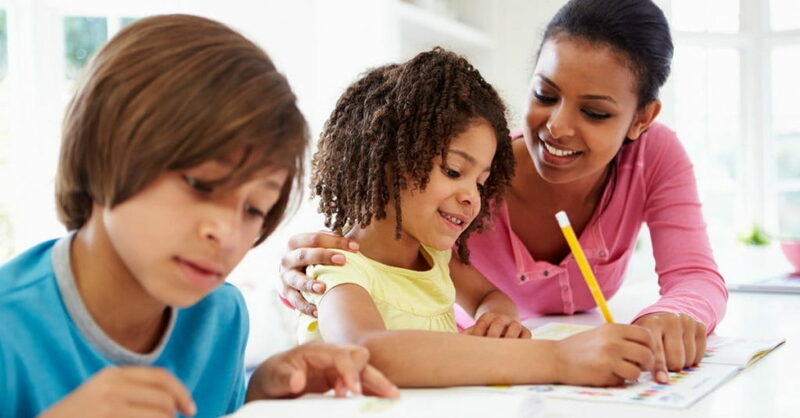 We pride ourselves as Africa’s premier educational service providers and a consulting company undertaking a wide range of school educational transformation across the African continent. 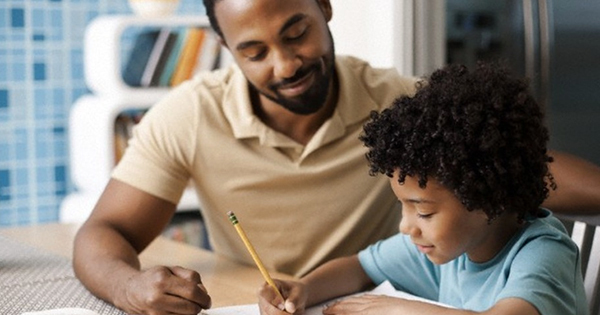 Our vision is to be the foremost provider of educational services across Africa. We are determined to reach out to all that require our services in an unprecedented way, to listen to their needs and suggest appropriate initiatives to help develop and bring about effective change. We pride ourselves on our Creative and Versatile Approach and believe that this is essential in order to produce quality results. We apply mental, technological and social processes to generate new ideas and concepts. We bridge the gap between strategy and creativity. The results are often innovative, unique and remarkable. 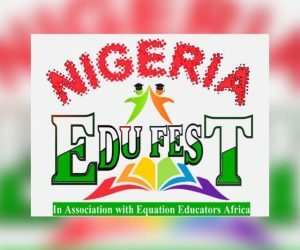 EduFest Nigeria opens up opportunities for learning institutions, industry leaders, corporate forerunners, government ministries and departments, policy makers, diplomats, organizations, leaders, as well as creatives, the chance to showcase themselves on a large stage as well as network with thousands of education professionals in Nigeria and beyond. We invite Exhibitors, sponsors and partners to participate. We invite you to join us in making this possible. 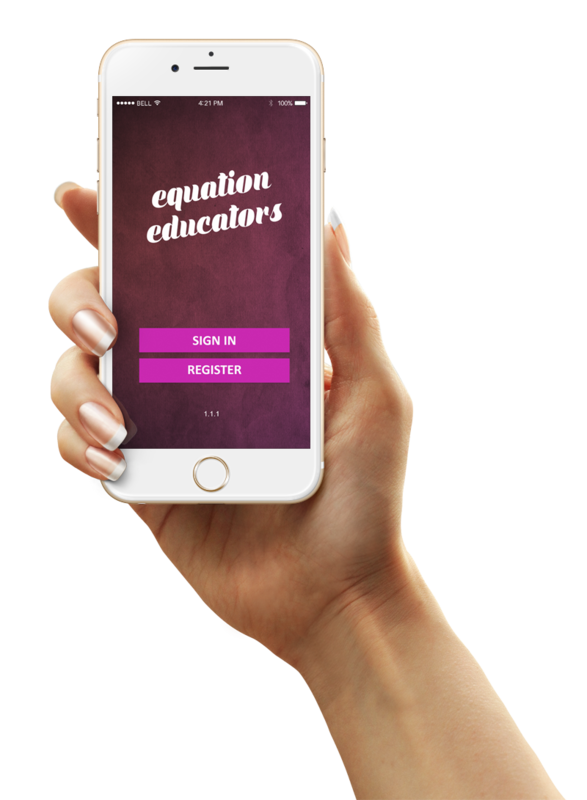 Equation Educators’ innovative design makes it easy to communicate with other members. Want to chat with us? That’s great! Send us an email and we will get back to you as soon as possible!